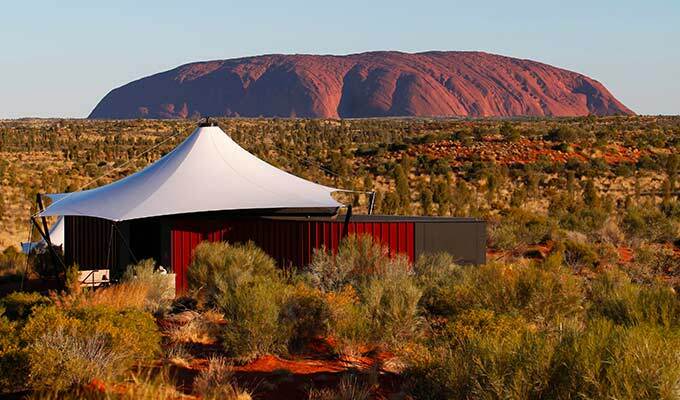 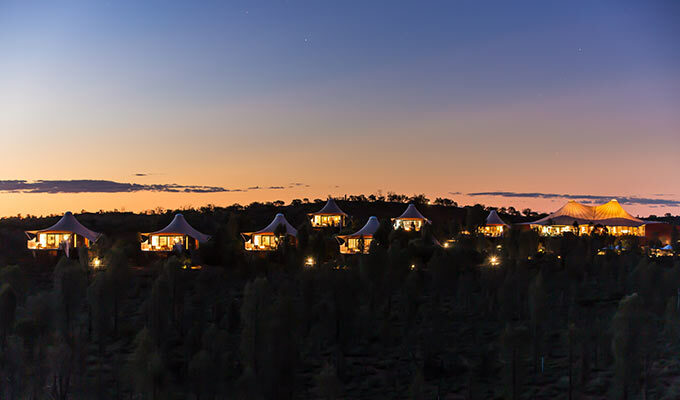 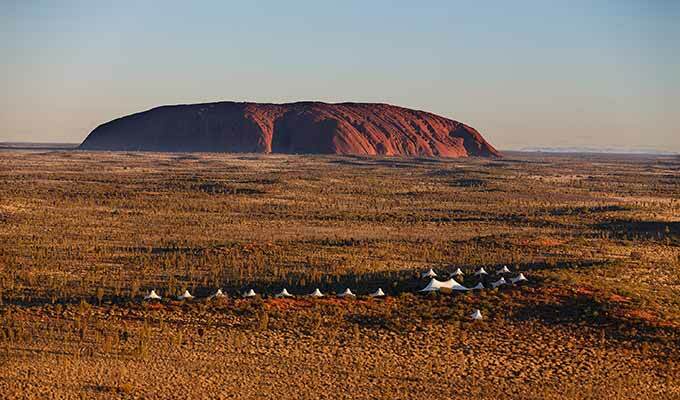 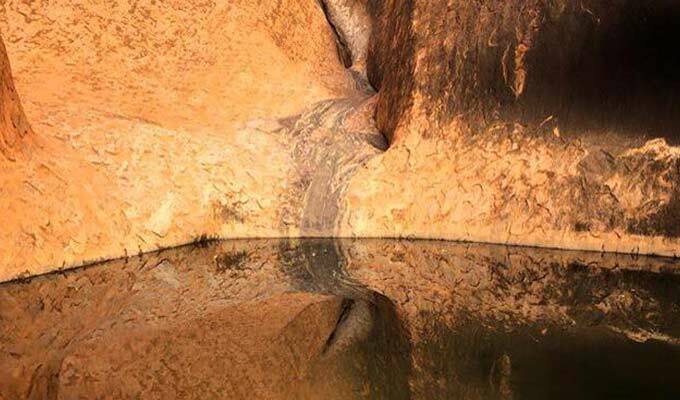 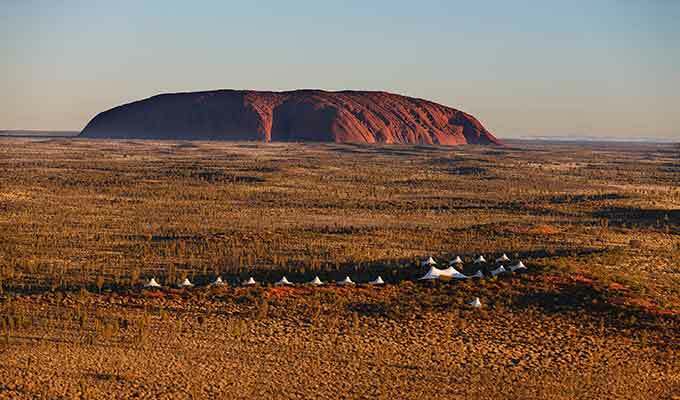 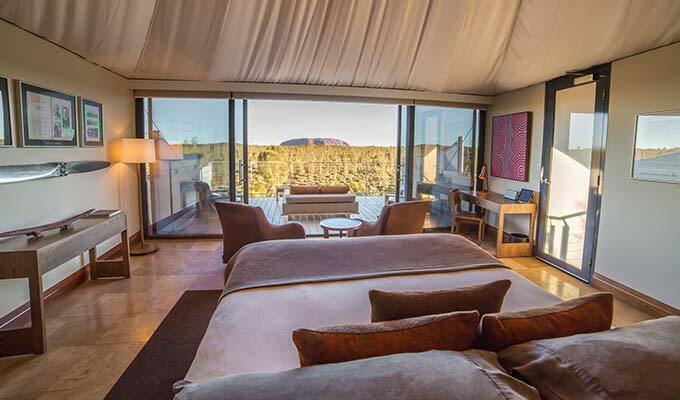 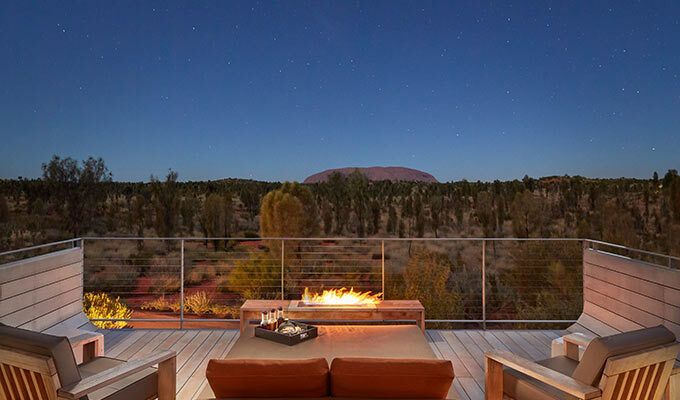 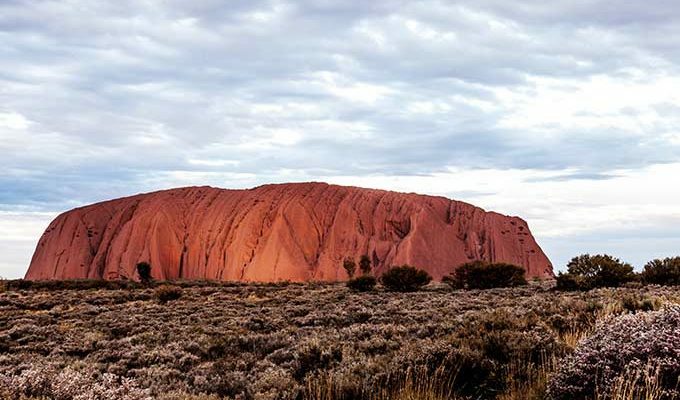 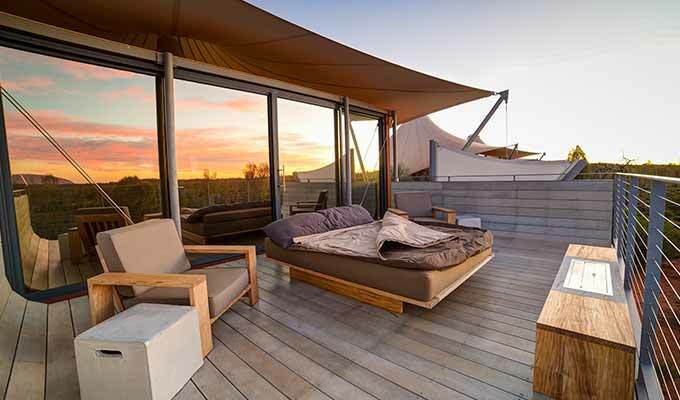 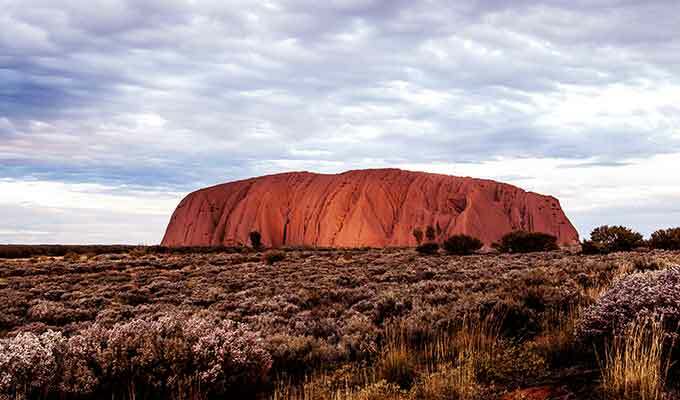 Baillie Lodges has announced husband-and-wife lodge managers Ben and Louise Lanyon will return to the company to head up operations at Longitude 131° at Uluru-Kata Tjuta. 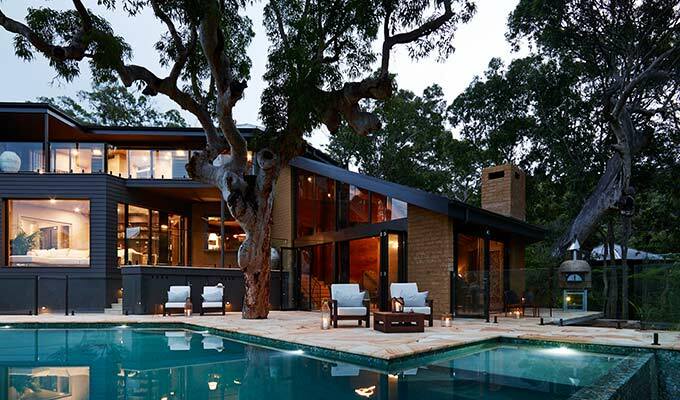 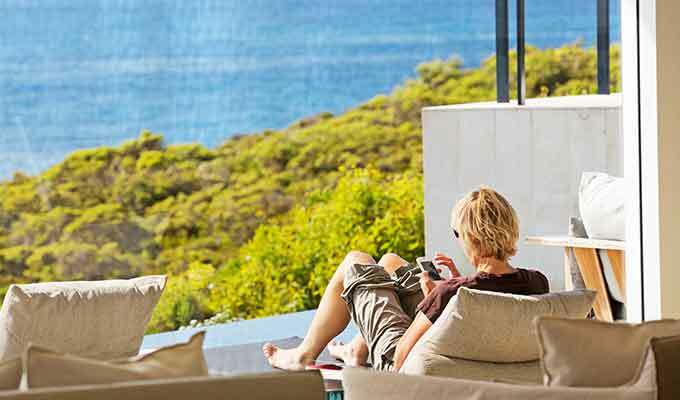 The Lanyons jointly managed sister property Southern Ocean Lodge on Kangaroo Island from its opening in 2008 until 2012. 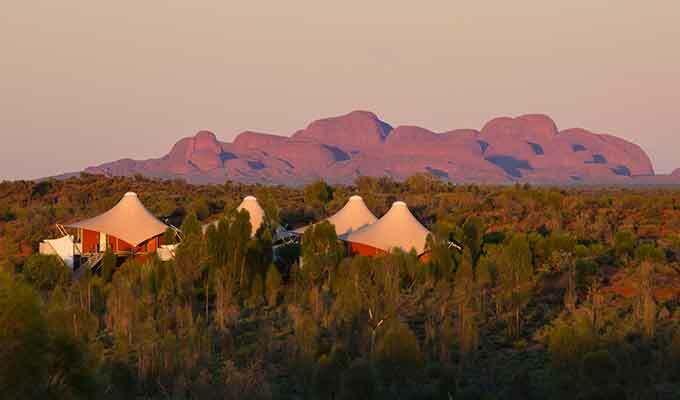 Now with three young sons, Ben and Louise will relocate their family to the Red Centre in January 2019 for a handover with current lodge manager Adrian Levy. 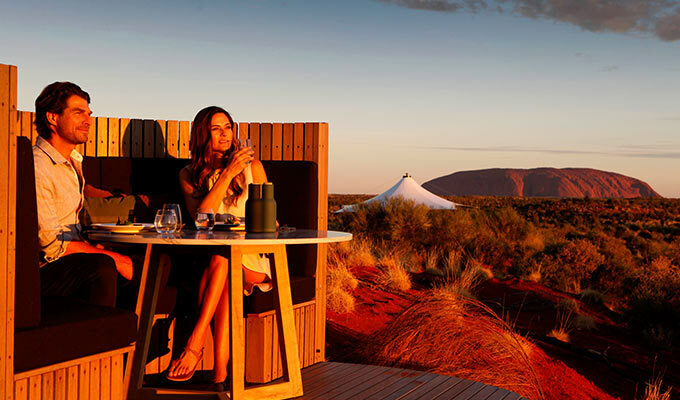 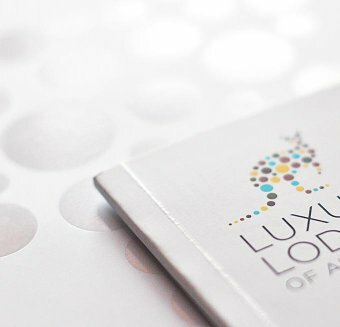 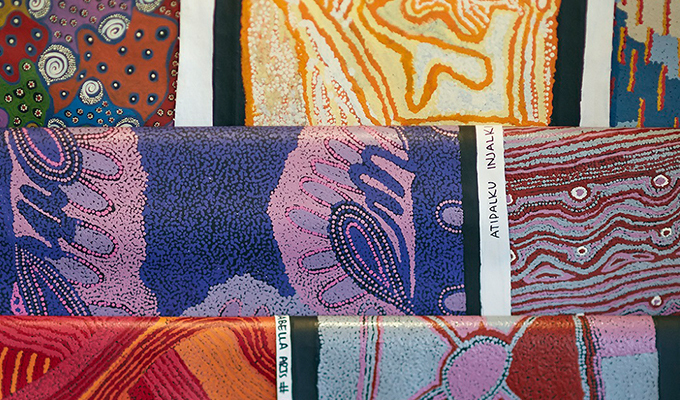 The Lanyons come to Longitude 131° with extensive experience in managing some of Australia’s most celebrated luxury lodges, often in remote locations. 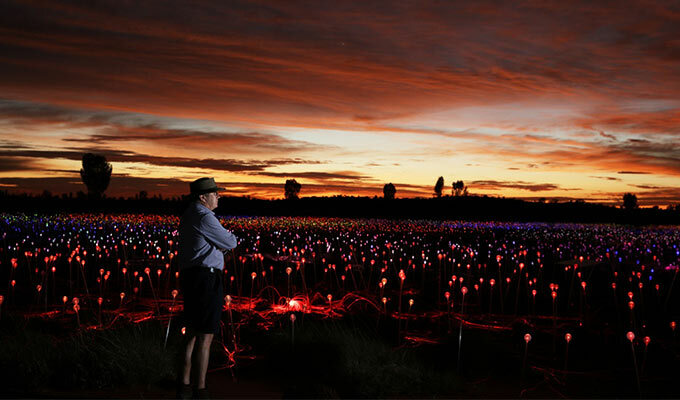 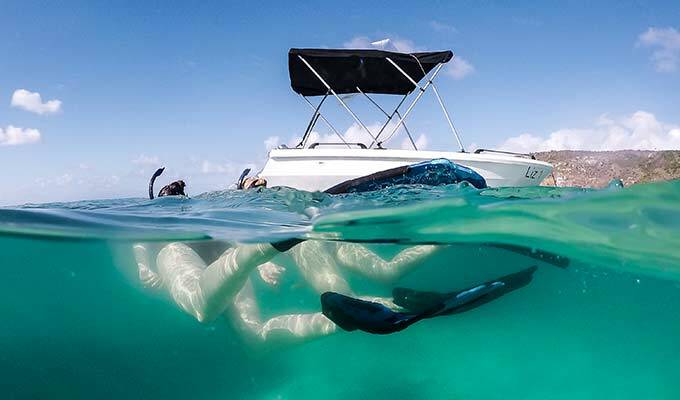 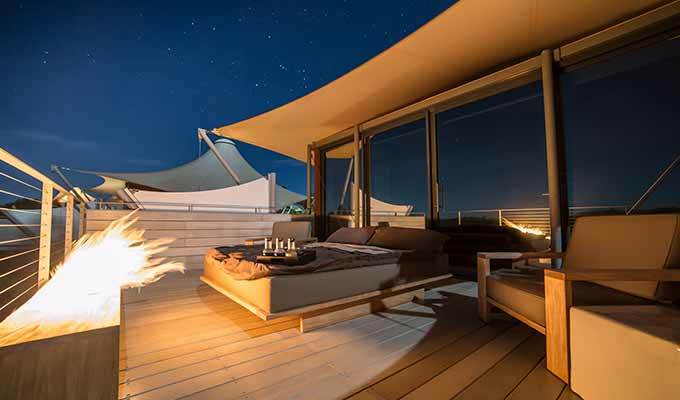 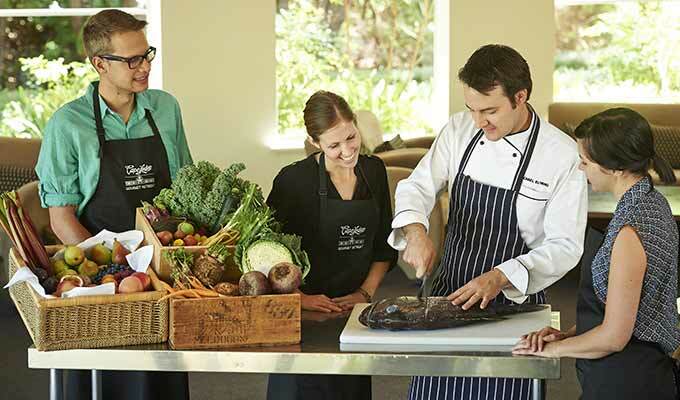 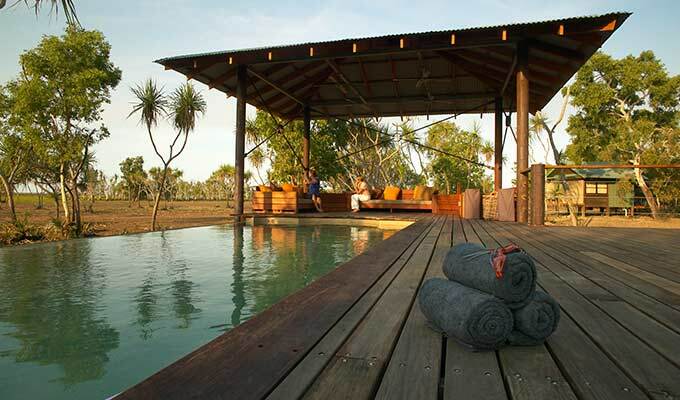 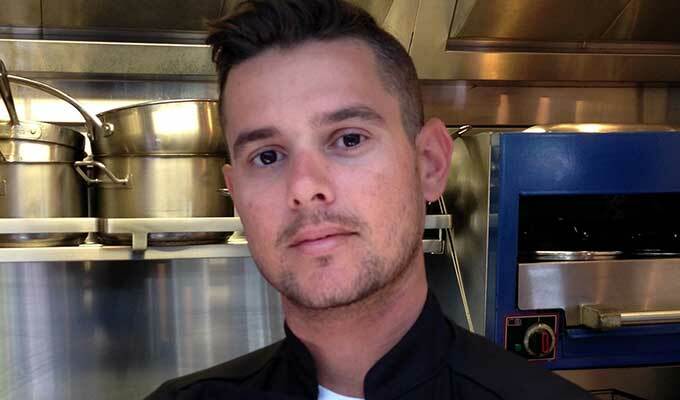 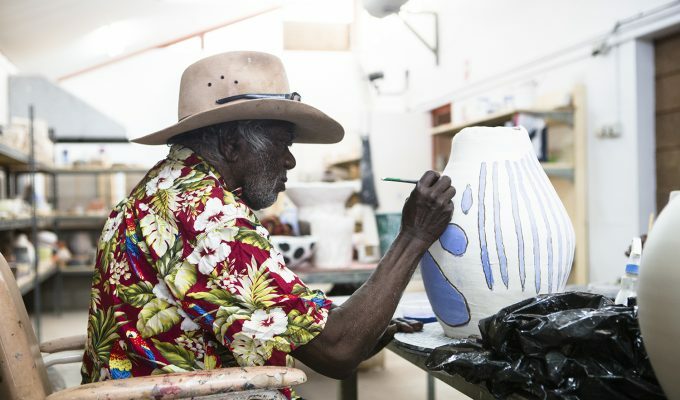 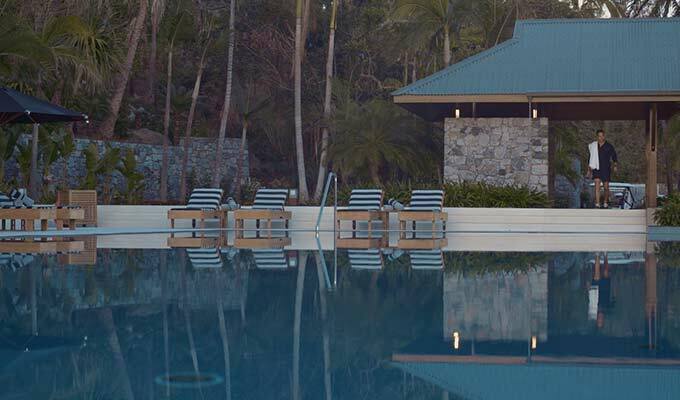 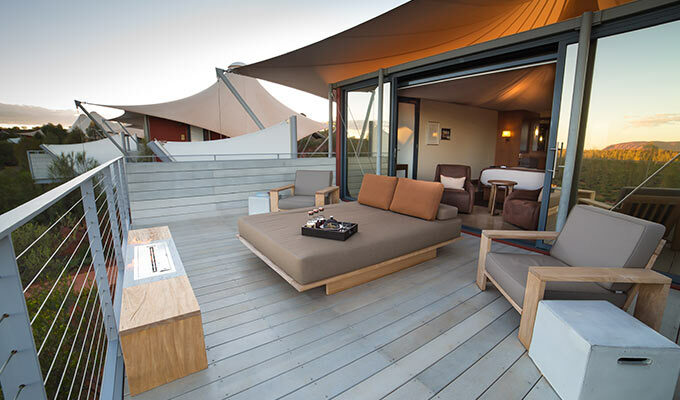 Their high-end hospitality experience includes a stint as Lodge Managers at Spicers Peak Lodge, as Hosts at Wilson Island and as part of the pre-opening team of the former Wrotham Park Lodge in Far North Queensland.